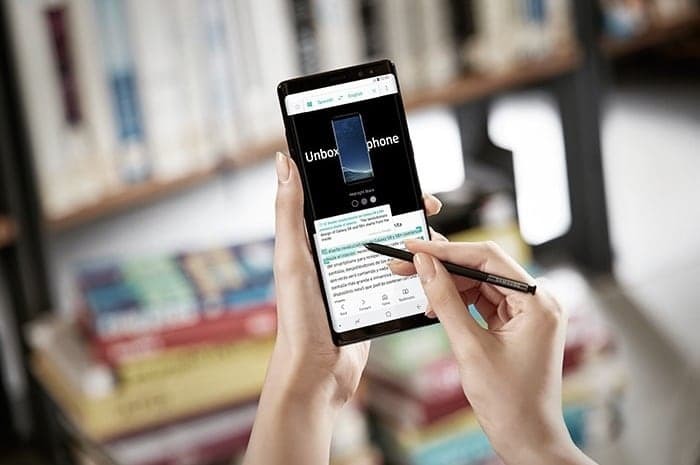 We heard last month that the Android Oreo update would be coming to the Samsung Galaxy Note 8 in the US some time soon. The update recently rolled out to the Galaxy Note 8 in India. Good news for owners of the handset as the update has now started to roll out to the unlocked version of the device. The Android 8.0 Oreo update has been released as an over the air update for the unlocked version of the Galaxy Note 8 in the US. The update comes with the version number N950U1UEU3CRC1 and it is around 1.1GB in size. The update brings the handset to Android 8.0 and it also comes with Samsung Experience 9.0, it should be available for device as of now. Samsung is apparently staggering the roll out of the update, so it could take a little while before you receive the update. You can check to see if it is available for you handset from the settings menu. If you install the update on your device, please leave a comment below and let us know.